Installing Terminal Service Plus is an easy process. Just download it from our web site, run the Setup-TSplus.exe program and wait until the program asks you to reboot. We recommend you to install Java prior to start the setup program. Java is mandatory to benefit from our great Web Access technology. C:\Program Files(x86)\TSplus folder (64 bits system). The trial version is a full Corporate Edition TSplus system and enables up to 5 concurrent users for a period of 15 days. The AdminTool is what you need to use TSplus. The Portable Client Generator will create a TSplus connection client for your users. From Windows XP Pro to W10 with at least 2GB of memory. The operating system must be on the C drive. On Windows Server Environment (2003,2008,2012) please make sure that the TSE/RDS role and the TSE/RDS licensing role are not installed to prevent conflict with TSplus services. It is mandatory to use a fixed private IP address and a fixed public IP address. If your ISP (Internet Service Provider) did not provide you with a fixed public IP address, you need to subscribe to a free DNS account, see this tutorial for more information. Microsoft workstation: Windows XP, W7, W8 and W10 are supported. A PDF Reader (like FoxIt) and Java should be installed on the users PCs. Macintosh workstation: You can use any MAC RDP client, or TSplus HTML5 clients. Linux Workstation: You can use Linux Rdesktop RDP client or TSplus HTML5 clients. Step 2 : Creating users. After reboot, the TSplus host is almost ready to go. So the first action will be to create users and the AdminTool will help you to do so. Each user must have a logon AND a password. 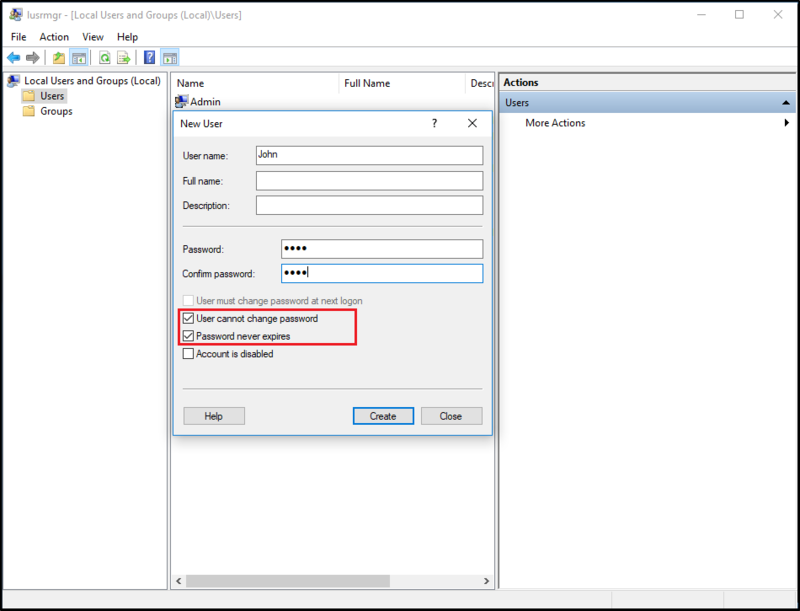 Beware when you create users of the box checked by default: "User must change password at next logon", if you don't want your user to change his/her password each time, uncheck this box and check the "Password never expires" or "User cannot change password". On the 'How will this person sign in?' window, click on the 'I don't have this person sign-in information' line at the bottom. 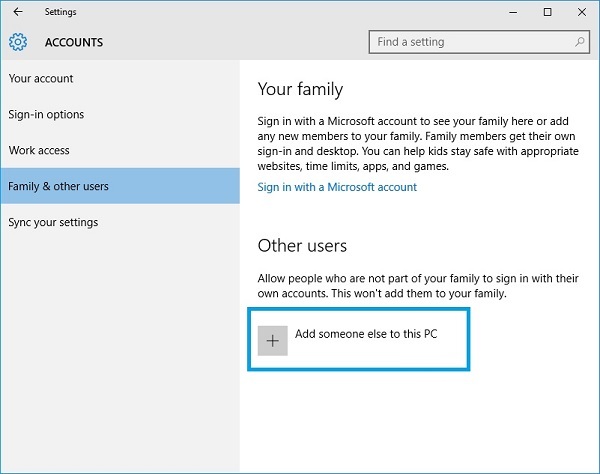 On the next window: 'Let's create your account', click on the 'Add a user without a Microsoft account' line at the bottom and finally, fill-in the required fields to create your user. Step 3 : Select the most suitable client for your needs. TSplus complies with Windows RDP protocol. 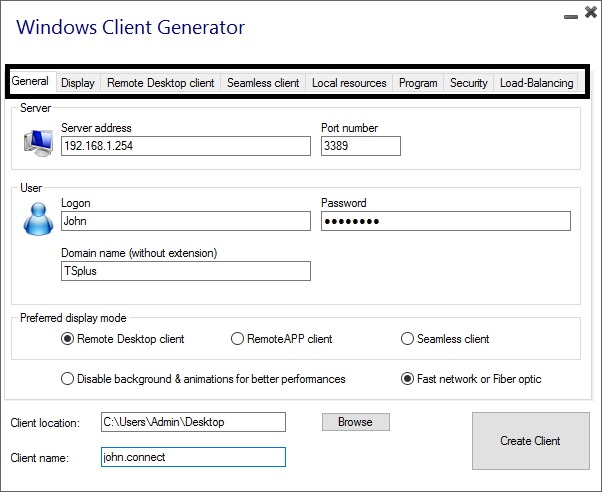 So, any user can connect locally or remotely with a standard Remote Desktop Connection client (mstsc.exe) or any RDP compatible client. To fully benefit from the TSplus advanced features (Seamless client, RemoteApp, Universal Printer…) you can use a TSplus generated client or the TSplus Web Portal. Classic Remote Desktop Connection (MSTSC.EXE). Portable TSplus RDP client which will display a Windows Remote Desktop. TSplus Seamless client which will only display applications and no desktop. MS RemoteAPP client which will display application using the native MS RemoteApp. Windows client over the TSplus Web Portal. HTML5 client over the TSplus Web Portal. Connection: The connection is a very standard one. The Universal Printer is not supported in that type of connection. Display: Users will see their session within a Remote Desktop window. This desktop displays the content of the user’s desktop folder. 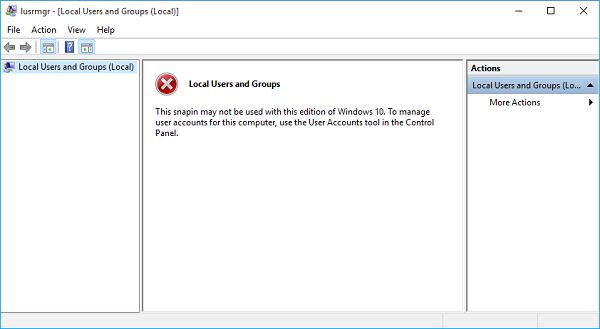 If the administrator has assigned specific applications with the AdminTool, only these applications will be displayed (no taskbar, no Desktop). This is a unique TSplus solution, it empowers local and remote users to connect using one single dedicated program. It includes the connection program, the Universal Printing advanced feature, portability with high level of security while keeping it very simple for the users. So, it is much better than a classic Remote Desktop Connection. The TSplus Seamless generated Client (or the RemoteApp one). Remote applications will exactly look like any local application. Instead of a classical Remote Desktop window, you will be free to switch between your local and remote applications without having to minimize a Remote Desktop window. 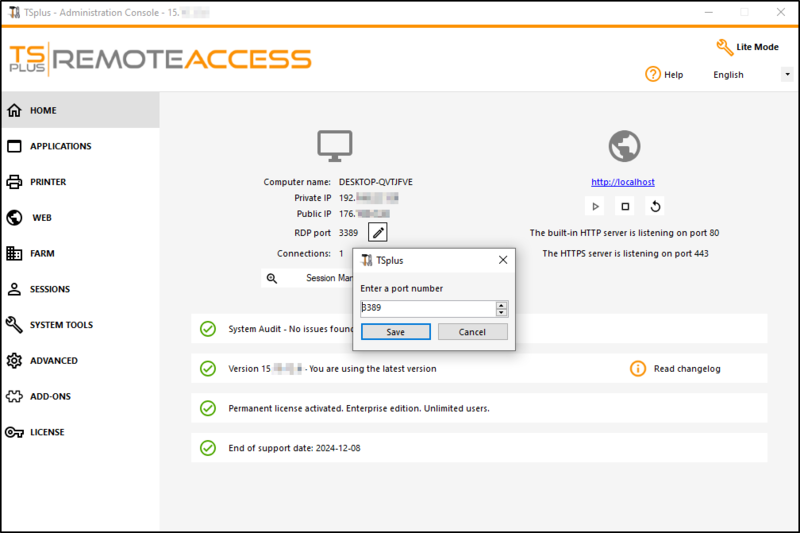 If your TSplus host support the MS RemoteApp (W7 Enterprise/Ultimate, W8 Enterprise, W2008 or W2012) you can use this native alternative for the TSplus Seamless technology. The 80/443 ports can be changed on the manage web servers tile, more information about changing communication ports can be found here. Step 4 : Application publishing and Application Control. One of TSplus major benefit is the freedom to assign application to user(s) or to a group of users using the AdminTool. If you assign one application to a user, he will only see this application. You also can assign him the TSplus Taskbar or the Floating Panel to display multiple applications. You can of course decide to publish a full Remote Desktop if you want to. In this example, the administrator has decided that the user “ad” will get the TSplus Taskbar with 4 applications: Notepad, Word, Excel and Outlook. See this documentation and this video for more information. ENJOY your use of TSplus !